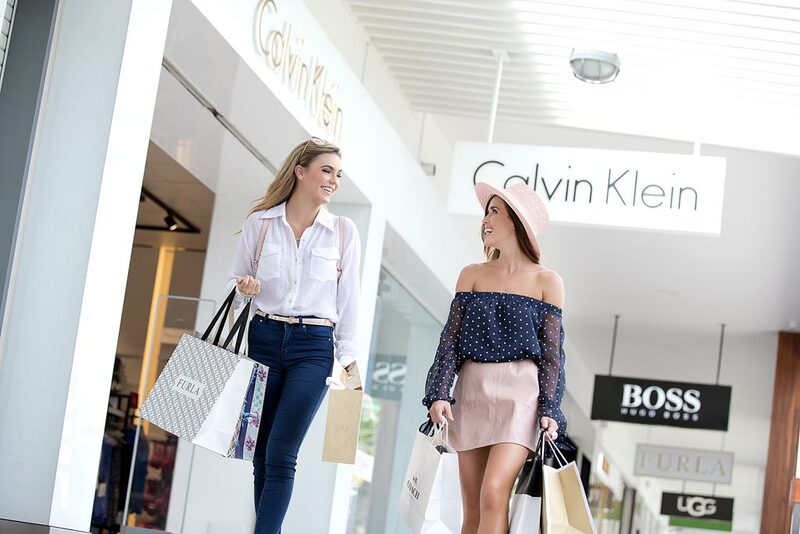 It takes a Savvy Stylist to know where to shop so you can look better for less – and we’ve got two of the best ready to hunt down a fashion find with you at Harbour Town Outlet Shopping Centre! 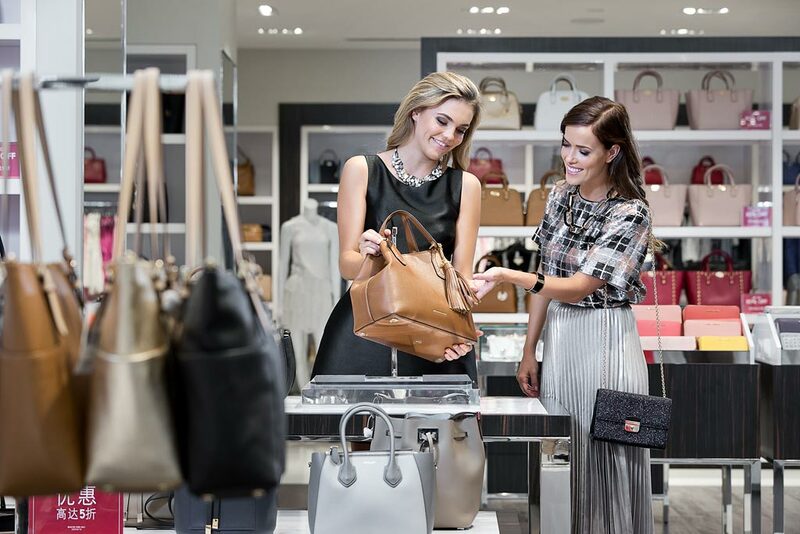 Our professional Savvy Stylists have insider knowledge on the best stores, sales and styles for the products you are looking for. It’s a personal shopping experience with an Outlet twist! Be styled by a pro, establish your look and add some key pieces to your wardrobe. Plus a free gift bag! With an extra hour of shopping time, you can overhaul your style from head-to-toe. When a stylist becomes your “gal pal". An established editorial and personal stylist, Lauren has collaborated with some of Australia’s most enviable brands across popular multimedia channels. You’ve probably picked up a glossy fashion magazine or scrolled past styling on social media and gushed over Lauren’s work without even realising. Even though she is a pro at styling models, international DJ's and red carpet regulars, Lauren loves using her skills to help every day people achieve their desired style outcome in the most efficient and cost effective way. She's not afraid to take style risks, mixing patterns, textures and colours you never thought would work, but somehow do! She is also a mother of two proving women can wear many hats - you just have to know how to style them! Swift, chíc and accessory-loving stylist Amy has been around the clothes horse for over 7 years after ditching the desk to study at the Australian Style Institute. Not only has she picked up a number of awards for her work, but she’s frocked-up some big names too at the TV Week Logie Awards and Melbourne Fashion Week. Being a mum of two, Amy knows how to go from "mum life" to "red carpet ready" and everything in between. She specialises in helping clients find their individual look, and dressing for shape, budget and lifestyle.